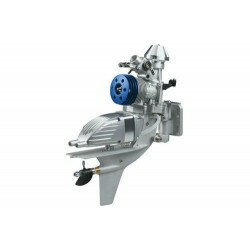 Take down the competition with the 21XM Version II Outboard Marine engine from O.S.! 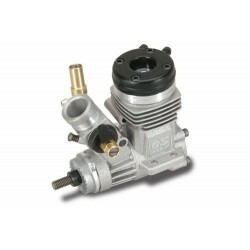 Designed expres..
Take the class-leading 18CVR-M and add a reliable and simple pullstart system and you've got the 18C.. Developed from the class-leading 18CV-R car engine and adapted for the marine environment, the 18CVR..
21 Marine Rear Exhaust incl. 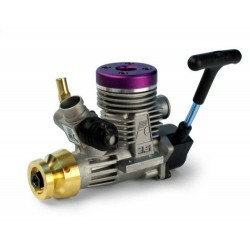 Pull-start (4476525)Bore - 16.6mmBore - 16.6mmC.C. 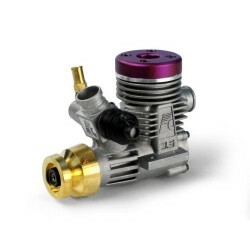 - 3.46Output - 1.9 (..
21 Pro Marine Rear Exhaust (4476523)Bore - 16.6mmBore - 16.6mmC.C. - 3.46Output - 1.9 (PS) @ 30000rp..